We check in at Avani Hua Hin. Overview: The former Ananda Hua Hin Resort & Spa has been rebranded by Minor Group’s Avani, a mid-range name with 23 properties under its name. Rooms: The 173 rooms/suites and 23 villas come in subtle, earthy tones, accented with splashes of green for an organic look. The hotel as a whole blurs the line between modernist and traditional, contrasting square architecture with natural Thai textures, such as woven bamboo furniture. The lagoon pool villa is our favorite: its spacious 188-square-meters showcase oak-wood panels and wooden furniture for a natural yet modern look, topped off with free-of-charge afternoon tea and evening cocktails at the Avani Club lounge, as well as a special set breakfast menu reserved for villa guests only. Facilities: The spa room offers Rhassoul rituals, a traditional Arabian body treatment, which you can follow up with a relaxing massage (B1,500). Come evening, find your way to the resort’s jazz lounge for mellow blues with cocktails and mezze plates. Active vacationers can check out the fully-equipped gym and the array of watersports on offer, including sailing, kite surfing, paddle boarding and yoga. Neighborhood: Set on a quiet beachfront in what feels like the middle of nowhere, it feels quite a distance from town, but it only takes about 15 minutes’ drive to reach the action. In case you don’t have a car, the resort’s handy van service will only set you back B60 per trip. Dining: Options include the oceanfront Brezza, which specializes in contemporary Italian-style grilled seafood and pastas (their freshly baked rolls with olive dip are to die for), as well as Thai/Western dining at Staa’s, where a huge selection of breakfast food is on offer. Jazz fans can head to Blue Biscuit for live music along with Creole-style tapas. For experiential dining, guests can choose their fish supper from the catch-of-the-day as they meet Bophut Bay’s local fishermen. Rave: The biggest plus of staying here is that it’s relaxing and surprisingly super quiet—even when there are plenty of other guests around. The resort’s attention to green spaces supports this tranquil vibe, with the surrounding areas filled with trees, plants and blooming flower bushes. Rant: With such strong waves, it’s often impossible to take a dip in the sea at the resort’s beachfront area. On top of this, the tide has a tendency to come in to the point that it swallows up the beach, meaning you’ll often get stuck at the resort’s pool—not such a bad thing, but still. Price: Rates start at B2,960/night, but are higher for the lagoon pool villas, which come with direct access to the pool and a spacious sundeck with loungers for around B12,240/night. 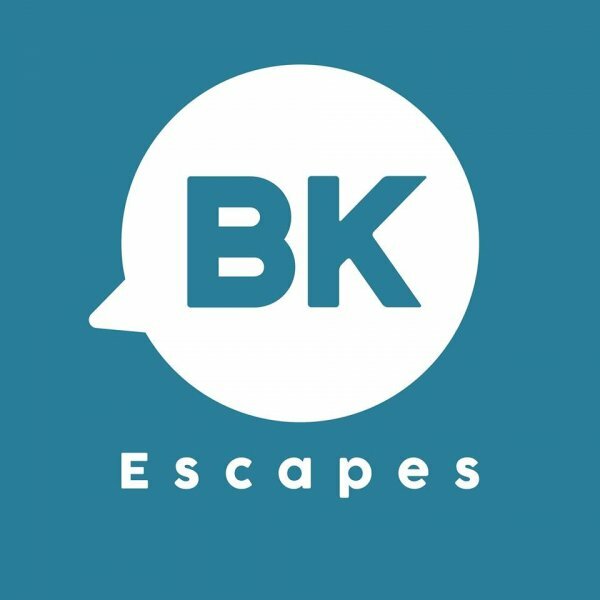 For the latest travel news around Thailand and Southeast Asia follow BK Escapes.